It is not an April Fools Joke! I will be joining an awesome group of humans to sing songs from Reverend Jackson Regrets with book/lyrics by Michael DiGaetano & music by Michael DiGaetano and Albin E. Konopka at 54 Below on April 17th at 9:30pm! Get your tickets here! 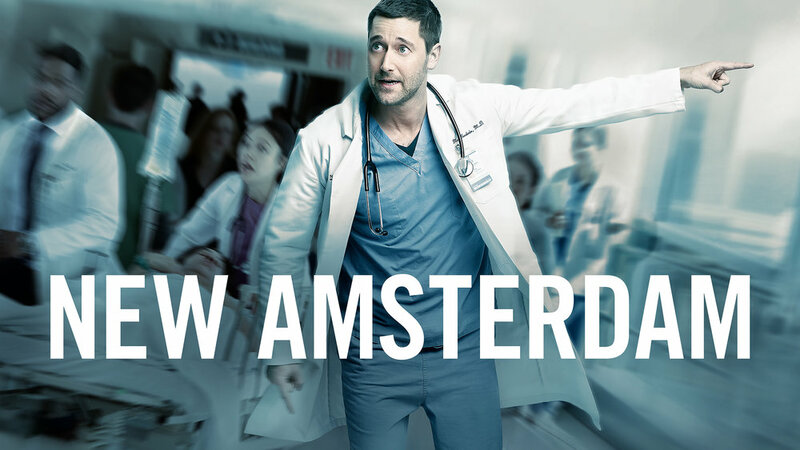 Beyond thrilled to be joining the medical staff at New Amsterdam in the episode Sanctuary this season! 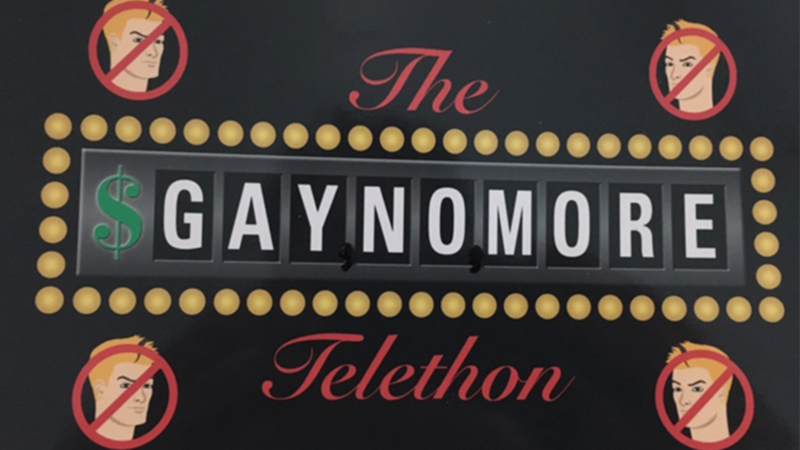 Make sure to check it out on NBC! Really glad I get to bring Kim (a babysitter for two precocious/witty children) to life in Sam Silbiger’s wonderful Six Years Old, directed by Helen Handelman. The reading will be on January 27th @4pm at The Bushwick Starr Annex (3rd fl). RSVP here! Looking forward to bringing Jason Odell Williams’ words to life in the role of Shia in his new play, A Pound of Flesh, which is a modern day revenge tragedy inspired by the Merchant of Venice. Getting to work on new material with brilliant playwrights is one of my favorite things! Thrilled to be joining the stellar cast of Bonhoeffer The Musical, with music/lyrics by Scott Wilkinson, book by Richard John Lewis, directed by Daniel Goldstein, in the roles of Mrs. Rubenstein & Tinderler for a staged reading on the Irene Diamond Stage at Pershing Square Signature Center on December 14th. What a pleasure to be in the studio laying down a bunch of vocal tracks for the role of Ilona in Last of the Burly Girls, by John Pisano-Thomsen, under the brilliant music direction of Yan Li. Excited to be workshopping Stephanie Pierson’s new play “Marie Antoinette Sat Here,” directed by Stephen Brown. With loads of character shifting, it should be lots of fun! Got to be back with the full team/producers of A Walk on the Moon, this time reading for Pearl, as they continue to develop the show. What a joy to be in a room with collaborators who are as generous as they are incredibly talented! Playing the lead role of Anna in Emily Adler’s Andromeda Speaks in The Playwright/Directors Unit at The Actors Studio on November 27th, directed by the incredible Charlotte Cohn. Cannot wait to dig into this text! Excited to be singing a bunch of songs from As Thousands Cheer, Irving Berlin & Moss Hart’s famed musical revue from 1933, with a bunch of awesome folks, directed by Justin Schwartz and musically directed by Eugene Gwozdz. Come see us at 54 Below on November 13th at 7pm for a delightful evening of comedy, politics, show-stopping songs, and everything in between! How wonderful to be in a room with fellow ACT alums to do David Goldsmith & Madeleine Goldsmith’s play I Ragazzi at Martian Entertainment playing the role of Simona, the Italian landlady of the house on November 12th! Excited to be playing the role of Young Sophie in Anat Gov’s play, Best Friends, directed by Charlotte Cohn! We have two Staged Readings on October 30th at 2pm & 7pm at the 2nd Floor Theater (345 West 54th Street) prior to our performance at the AICF Gala on November 4th. Appeared as Shannon in the new musical Handsome, Weeping Boy (based on the Viceland Documentary Series: ‘Slutever’) with book and lyrics by Justin Schwartz & Michael DiGaetano and music by Benjamin Weiner. We presented in Across a Crowded Room, an evening of twenty-minute musicals, followed by feedback from an amazing panel of theater professionals like Michael John LaChiusa, Gerard Alessandrini and more. What a wonderful opportunity being a part of new work! What a blast reading through Billy Recce’s hilarious script of Balloon Boy as the role of Mayumi, Balloon Boy’s mother! I am excited to see the next steps of where this musical will go! Shot the lead, Heather, in the upcoming short “The Fall',” directed by Katherine Manchester and produced by Marcus Siler. Looking forward to seeing how it turned out! Shot the lead in a short film entitled A Deal with the Devil, written and directed by Aliyah Warr and produced by Juan del Rio. Am super excited to see the finished result! So excited to begin working with Marla Haut and Mickey Shera at Innovative Artists in NYC! Cannot wait for this journey to get rolling! After completing three years at ACT in San Francisco and earning my MFA in Acting, I am finally back in NYC and ready to take the city by storm! Let's make art! Based on the award-winning film, A Walk on the Moon, is an upcoming world premier musical with a book by Pamela Gray, music/lyrics by Paul Scott Goodman, & directed by Sheryl Kaller. We run from June 9th-July 1st on ACT's The Geary Theater, so make sure to get your tickets!